Thursday 25th April: The Goldenberg Duo will perform using Holst's piano. 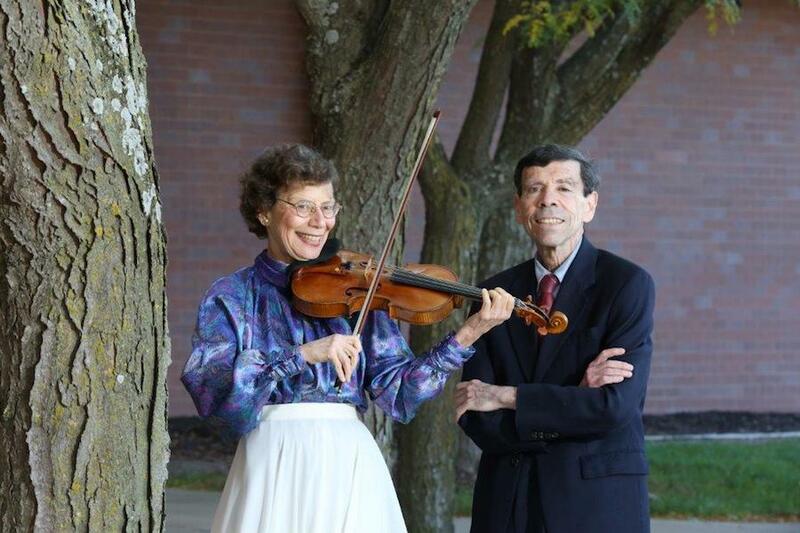 This spring we welcome The Goldenberg Duo from the United States to the Holst Birthplace Museum. William Goldenberg (piano) and Susie Goldenberg (violin) will perform works by Holst, Bridge, Parry, Dvorak, Bernstein, Debussy, Schnittke and Satie. The performance will last one hour followed by wine and canapés in the Victorian Kitchen. Tickets: £20 to include wine/juice and canapés. Please note that only 15 tickets are available due to the intimacy of the venue. To book tickets please contact curator@holstmuseum.org.uk or 01242 524846 or in person at the museum.